*Under Construction* This three bedroom two bathroom home has over 1700 square feet of living space. The luxurious master bathroom has a digital Kohler shower system with dual shower heads, frameless heavy glass shower enclosure. 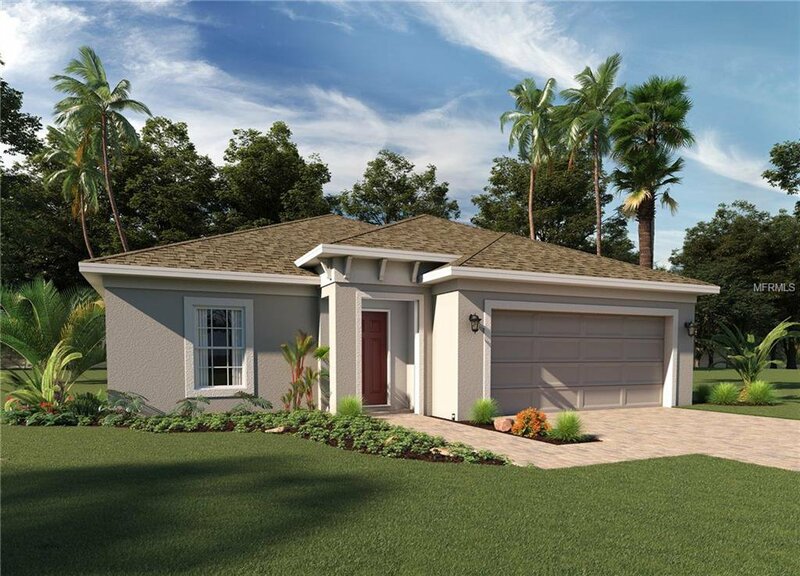 The open plan kitchen and family room is great for entertaining and leads out to the included covered lanai. Upgrades include ceramic floor tile and solid surface counters. 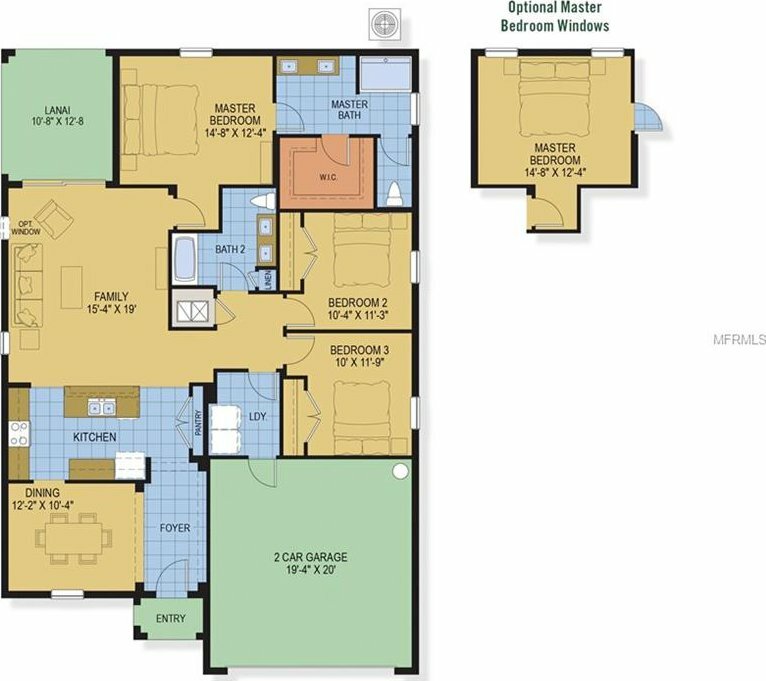 In addition, the community is designed with a beautiful, upgraded amenity center.